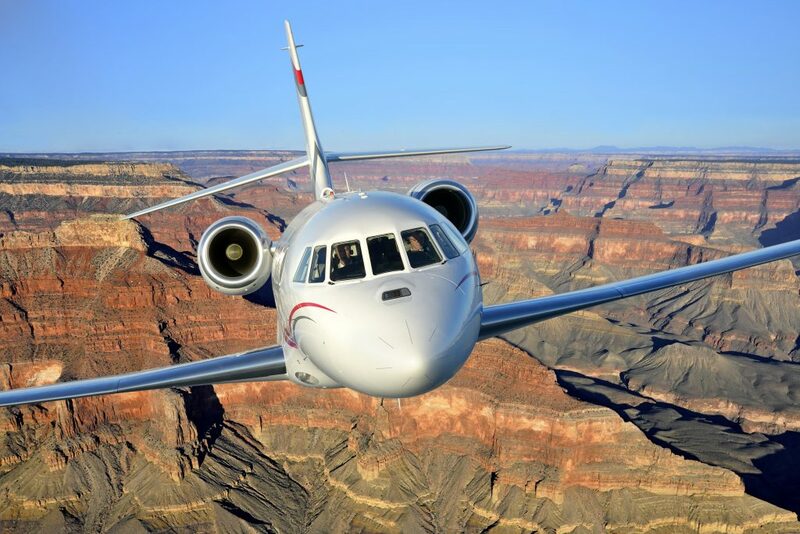 Elbit Systems announced today that it was awarded certification by the European Aviation Safety Agency (EASA) and the Federal Aviation Agency (FAA) for its Combined Vision Systems (CVS), named FalconEye onboard the Dassault Falcon 2000S and LXS twinjet aircraft. 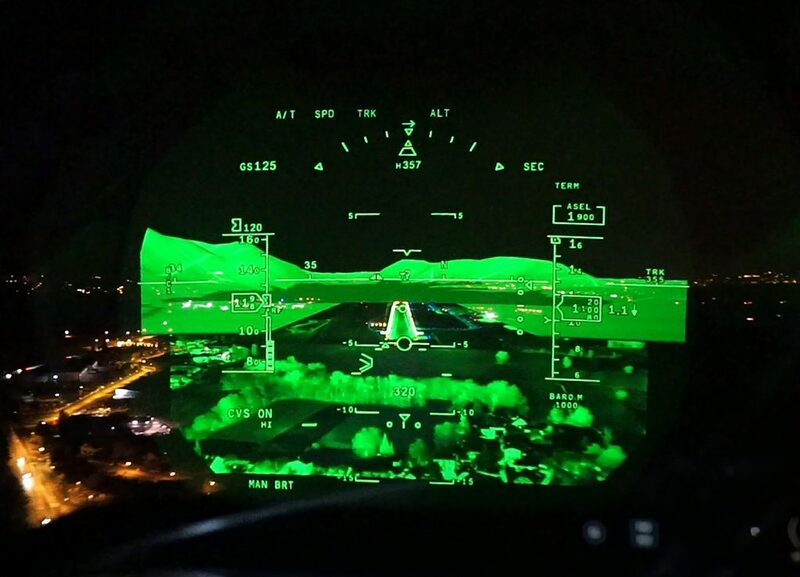 FalconEye is the first Head-Up Display (HUD) system to blend synthetic, data base-driven terrain mapping and real-time enhanced video generated by the unique multispectral Enhanced Vision System (EVS), providing an unprecedented level of situational awareness to flight crews in all conditions of operation, day and night. Yoram Shmuely, General Manager of Elbit Systems Aerospace Division commented: “We are very proud to complete successfully the first phase of development and certification of this unique solution for Dassault. FalconEye is the first HUD in the industry to blend synthetic and multispectral enhanced vision capabilities. We are excited about this program’s progression and looking forward to introduce additional innovation and functionalities to the FalconEye system”.